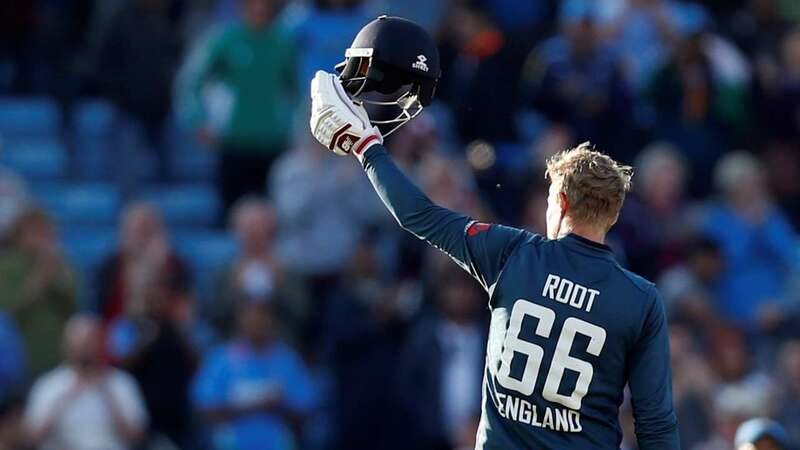 DNA – Joe Root continued his splendid run with a second successive century as England produced another impressive allround display to canter to a comprehensive eight-wicket win over India in the series-deciding final ODI to wrap up the three-match series 2-1, in Leeds. So only English captain Eoin Morgan is currently in the race to overtake Joe Root. England captain Eoin Morgan hailed Englands series victory after a comprehensive win in the third ODI match on Tuesday. Morgan praised Joe Root, who after two back-to-back tons have now scored the most number of centuries for England in ODI cricket. When asked if Joe Root is the best ever ODI cricketer for England, Morgan refused to give a categorical answer.